You might have seen the symbols TM, R or C written on different things and brands. they all are used differently for different purpose. The main thing that is common in them is that they are all related to the intellectual property. People use these symbols t show the status of the intellectual property whether it is registered or not and so much more. It is very important for the people to register their trademarks with United States Patent and Trademark Office (USPTO). This is because it shows that nobody else can now copy the name of the brand because it has been registered. This is basically done in order to protect the name, symbol or logo of the brands or the companies from getting copied. A lot of times people get confused because of the same or similar names. The trademarks help such people in getting the idea about what is real and what is not. 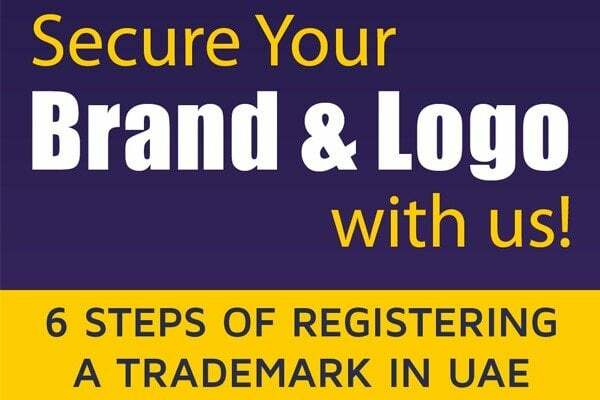 If you have decided to open up a new business, you must go for trademark registration Dubai for yourself. This will act as a protection for your business and then nobody will be able to copy your name, logo or symbol. When a trademark is registered, the symbol of R is mentioned on it. it is to be noted here that the symbol R only appears in case the business has been registered with the USPTO. When you register your trademark, you get superior to others because people get to know you because of your trademark. If it is appealing enough, you will be able to make a name in the market. The registered trademarks help the people in the court as well. 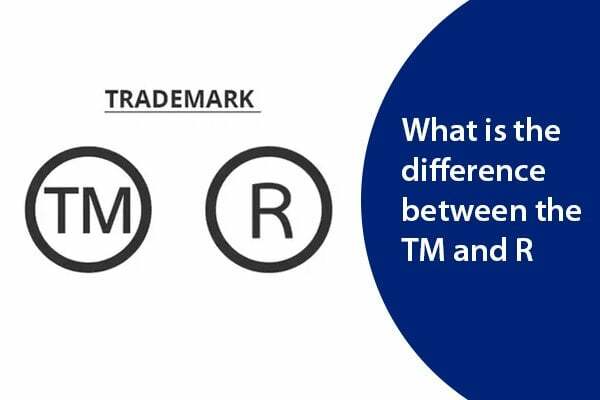 this is because if the trademark of a person is registered, he will be preferred over the one who doesn’t have a registered trademark. The “C” with a circle around the letter is the symbol that is shown for the copyright. When this symbol is made on anything, it shows that the copyrights are reserved and whatever piece of work it is, it is owned by you. there are a lot of people who reserve the copyrights for their work so that nobody can copy it. The piece of art, music composition, books and other related stuff. 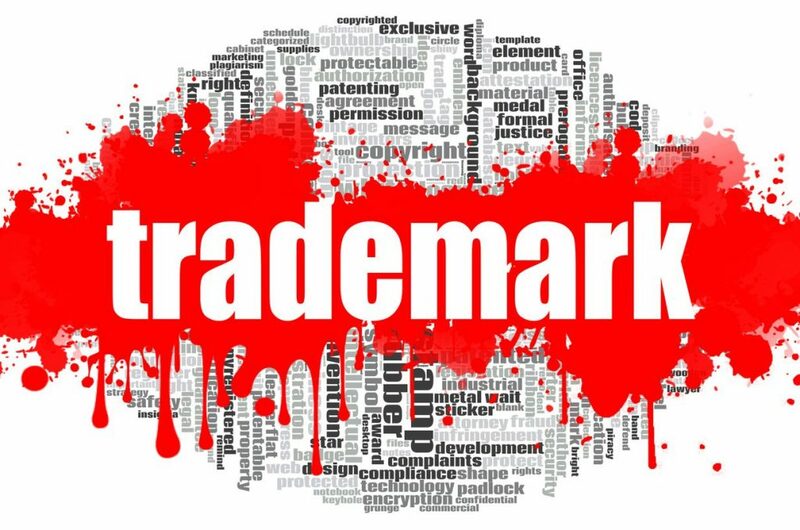 It is very important for everyone to get their trademarks registered and their copyrights reserved. This will help them a lot in the long run. Businessmen know how important it is to think about the future. They invest and think about the future, the take a step and think about the future. This is the reason they know how fruitful it would be to register their trademarks on time. The reputation of the business is dependent upon the trademark. When the trademarks are appealing to the customers, they attract the customers more. This also acts as an investment for the businessmen and they know how to use it in the right way. Farahat & Co. is one of the top trademark registration in UAE with more than 30 years of experience in various fields, dealing with different industries. Our expert will help you with anything you need to be done in your company related to trademark registration.